It’s that time again! Another prompt from http://www.fiveminutefriday.com Today’s prompt is “Burden”. 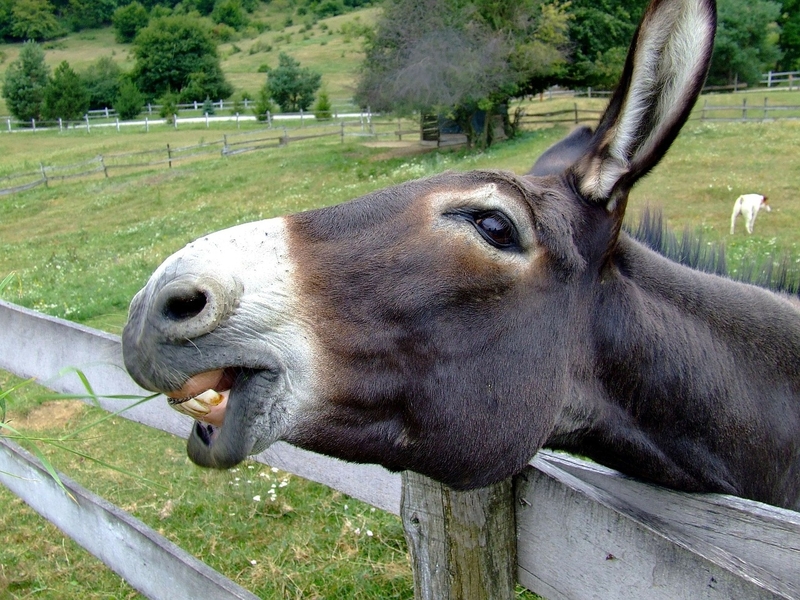 I’m not sure but I think a visit with a beautiful donkey named Liza Jane set me on the path to today’s post. Of course, it took me more than five minutes which is par for the course. If you’d like to read more about our burdens, just click on over. You won’t be disappointed. Looking for rest for it was late. The girl into the night. Up ahead came into sight. As she slid down from her place. He would gaze at the Savior’s face. Who’s burden was a man. Because it was God’s plan. And with praise they did sing. As the man slid from His place. He would witness God’s loving grace. With burdens, we must bear. Beneath a load of care. We struggle on our own. We’re not in this alone? As Jesus left His place on high. Where He died for you and I. Once on a little donkey did ride. His yoke is easy. His burden light. And in His rest, we can truly abide. 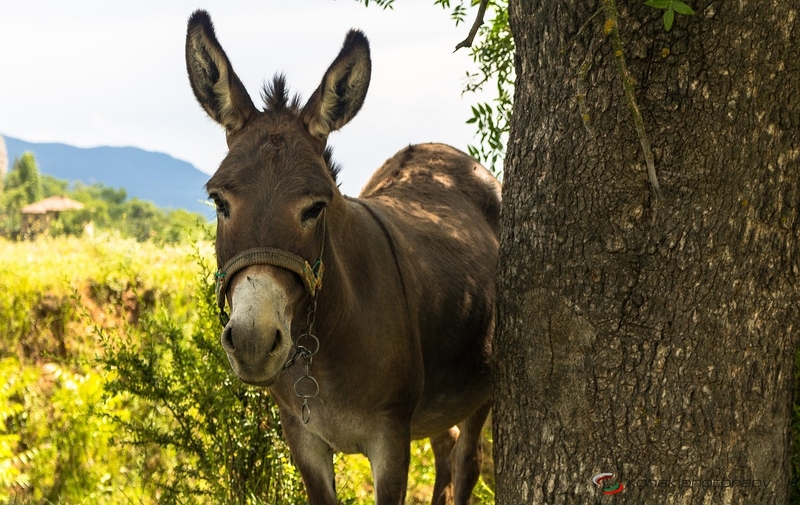 This entry was posted in Blog, Five Minute Friday, Inspiration, Poetic Insights and tagged #fmf, burden, donkey, Five Minute Friday, lifted, rest on November 9, 2018 by Cindy. Each day in October I’ll write for five minutes on a given prompt. This is mostly an unedited style of writing that I’m sure will challenge this “recovering perfectionist”; but hopefully in a good way! Please pray that I won’t quit, I’ll have fun, and that I’ll learn more about myself, writing, and my relationship with God. I’d love for you to follow along with me on this journey! Better yet, join in! Here I go….Time Starts Now! I have a donkey living next door to me. We’ve named him Jedediah. The first time he broke out with his bray made me jump and he continues to startle me each time he lets loose! With his head lifted high and ears extended, he opens his mouth and literally screams at the top of his lungs; sometimes for several minutes. It can happen anytime in the day or night and Jedediah doesn’t care who it might disturb. I think worship should be like that! At any time, day or night, we should lift our heads, extend our arms, and break out with shouts of praise for all to hear about what God has done for us! Unfortunately, I often am the opposite of Jedediah and hesitate to worship like this for fear of bothering those around me or more than that, of embarrassing myself. Maybe you’re like that too. I hope to become more like Jedediah in the future and put a little more “hee haw” into my worship and let my praise be a joyful noise for all to hear! Times Up! Whew! That went by fast! This entry was posted in Blog, Uncategorized and tagged #fmf, 31 days of five minute free writes, donkey, Five Minute Friday, worship on October 1, 2017 by Cindy. "MiMi", Mother, Wife, Teacher, Teller of Stories, Drawn to the Sea, Musical Soul, Curly Haired, Left Handed, Perfectionist Extraordinaire (but trying not to be), Emerging Writer, Kinda Wacky, Woman of God.